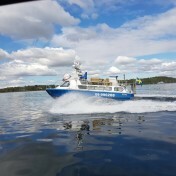 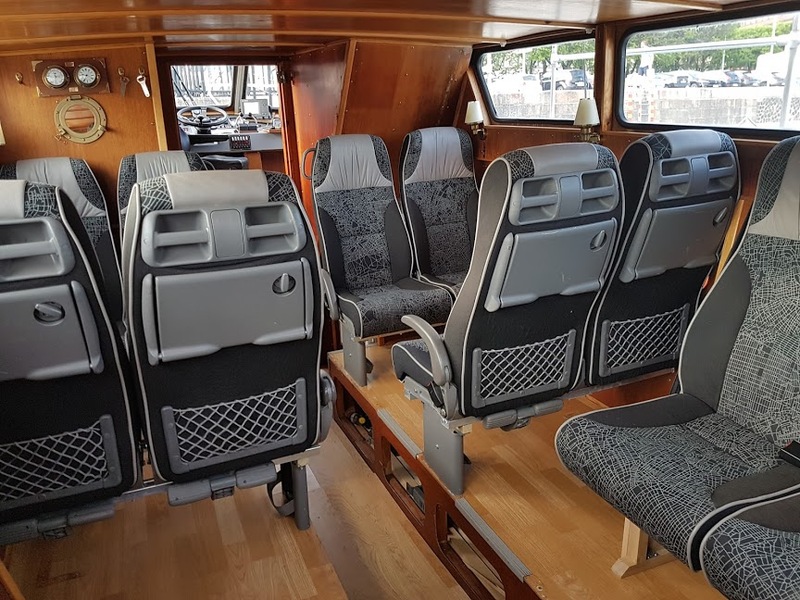 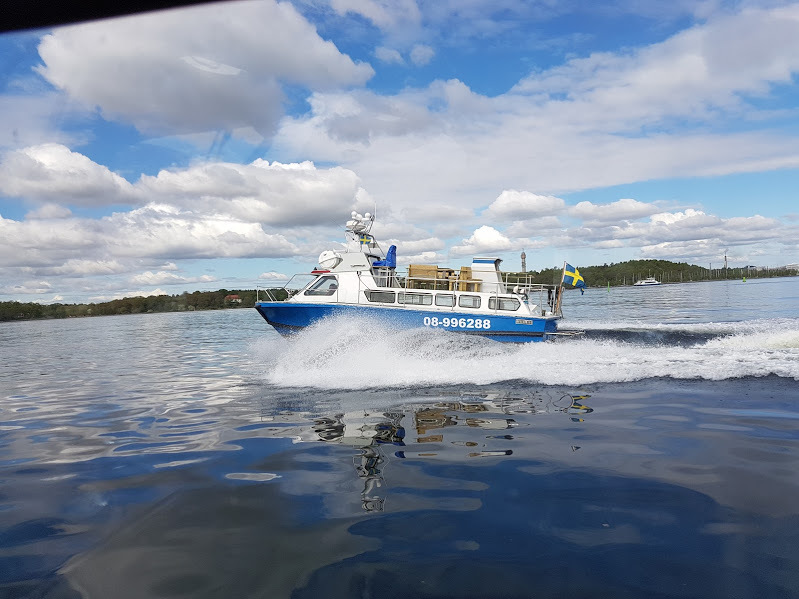 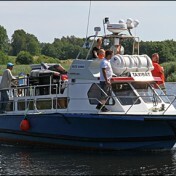 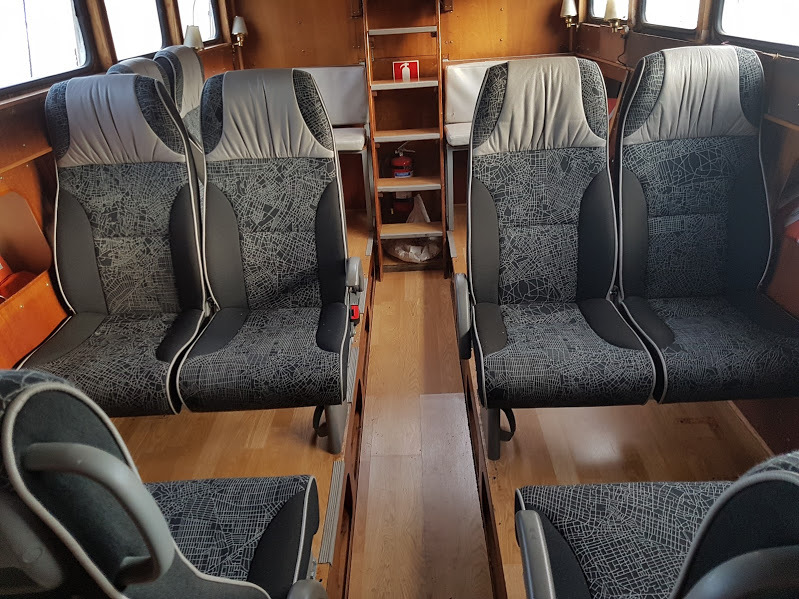 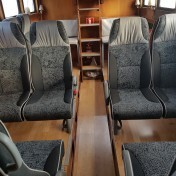 M/S Freja (former Police boat) is equipped with free WIFI and stereo both inside and outside with the ability to connect own music. 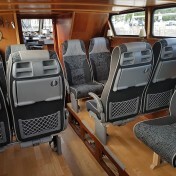 There are excellent opportunities to stay out in nice weather and a heated cabin in cooler weather. 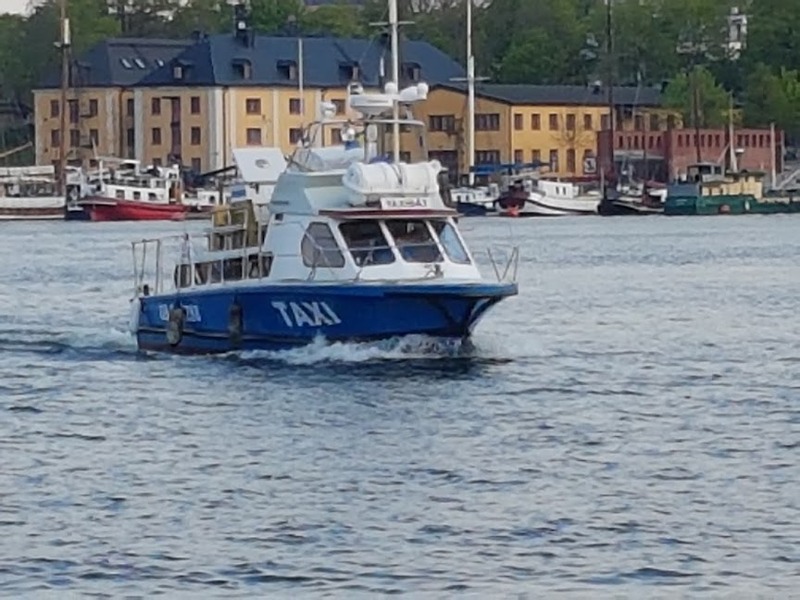 Toilet available. 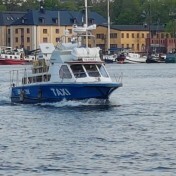 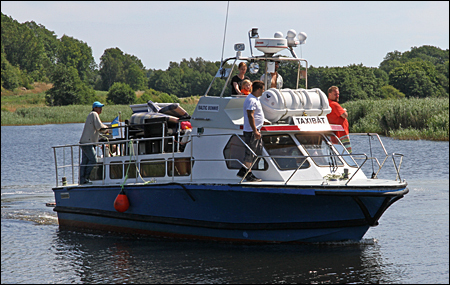 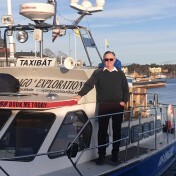 She has a top speed of 25 knots and is ideal for exploring both the archipelago and the beautiful city of Stockholm.